Shri Piyush Goyal, Union Minister of Railways & Coal has launched �Grahak Sadak Koyla Vitaran App� benefitting customers of Coal India Limited (CIL) lifting coal through road mode, says an official release. 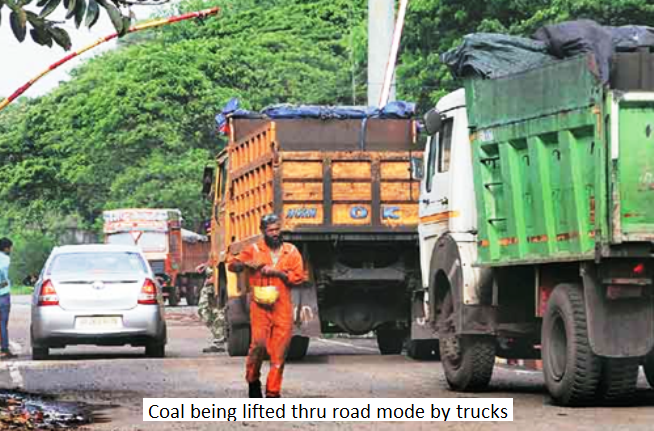 The customer friendly app, launched recently in Kolkata on CIL�s Foundation Day, helps achieve transparency in despatch operations, as a tool to monitor, whether the despatches are made on the fair principle of �First in First Out� and keeps track of all the activities from issuance of Sale Order to physical delivery of coal by road. Coal India is addressing its customer needs in a big way and made �ease of doing business� a major consumer commitment. The launching of the app is also one of the initiatives of CIL towards achieving the much cherished goal of �Digital India� and transparency.